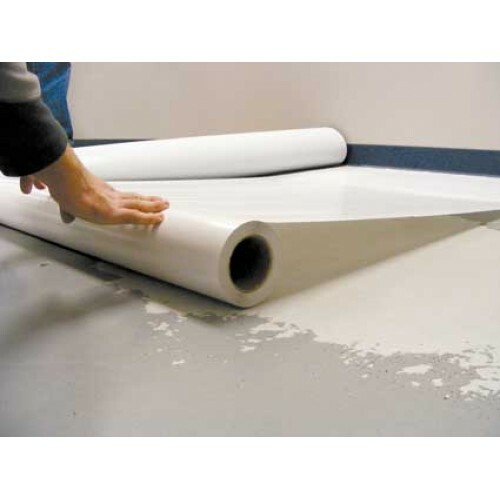 G-Floor QuickStick Instant Peel Off Floor Adhesive covers a 335 square foot area. A high performance, intermediate tackified acrylic adhesive which exhibits high initial tack, as well as ultimate adhesion. This product has double-sided mounting adhesive and is designed to meet the demanding requirements of most high traffic environments. Double coated solvent, acrylic pressure sensitive tape. This product is recommended for Better Life Technology for their roll out garage flooring.